CL Companion 8x30 B The new CL Companion 8x30 has a 132 m (144 yd) field of view to give you the perfect overview. Its impressive optics with 8x magnification ensure your viewing is smooth and jitter-free. 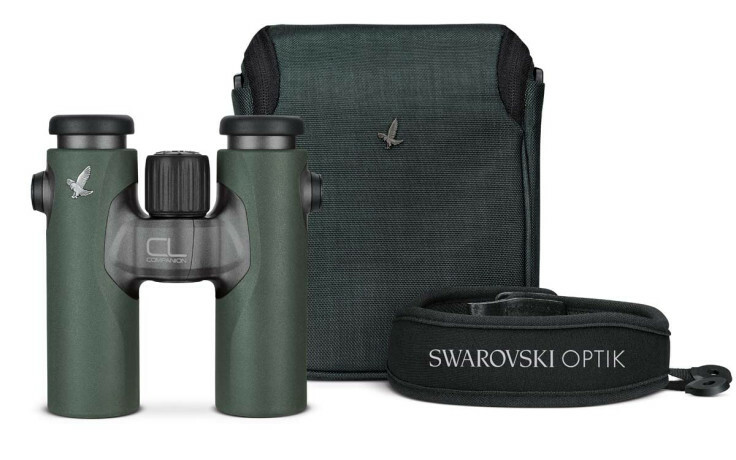 The ergonomic design of these compact, lightweight (490 g/17.2 oz) binoculars makes them an excellent companion providing you with unique experiences when you’re on the move.